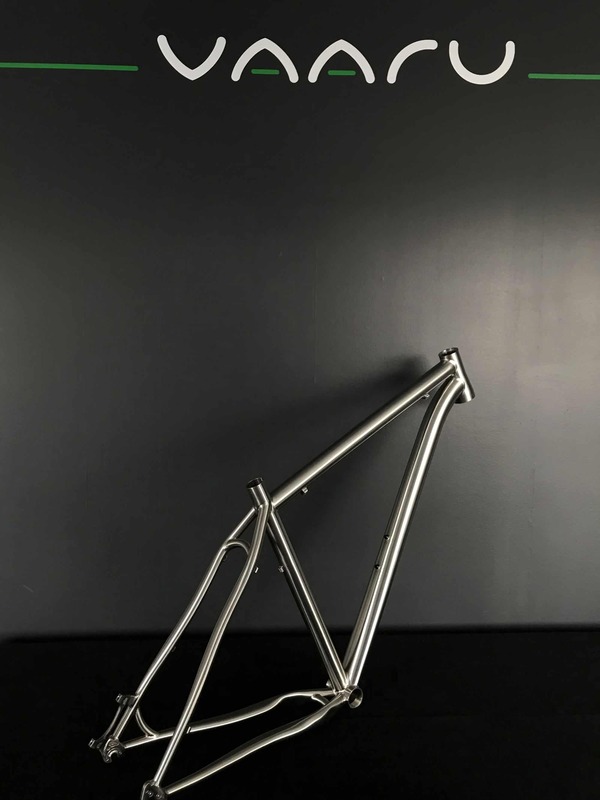 VAARU Cycles V:275 XC Titanium Frame. 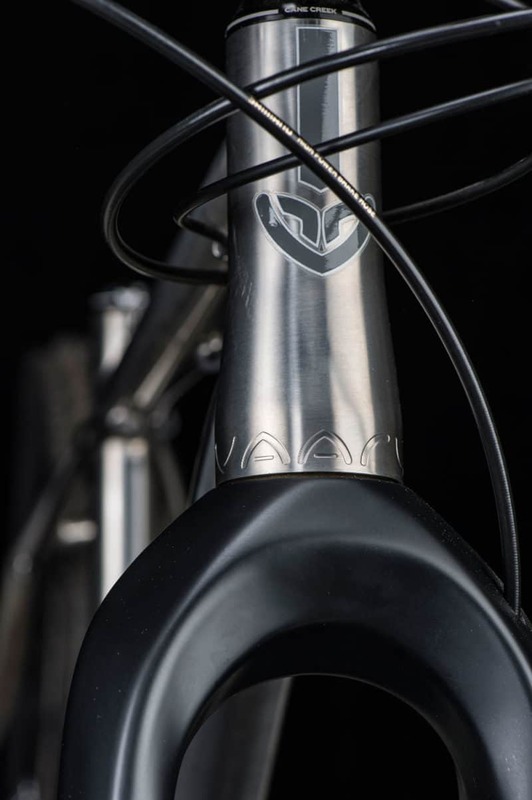 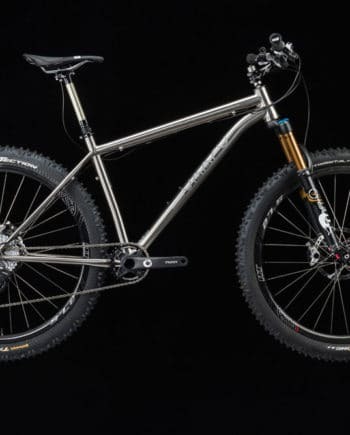 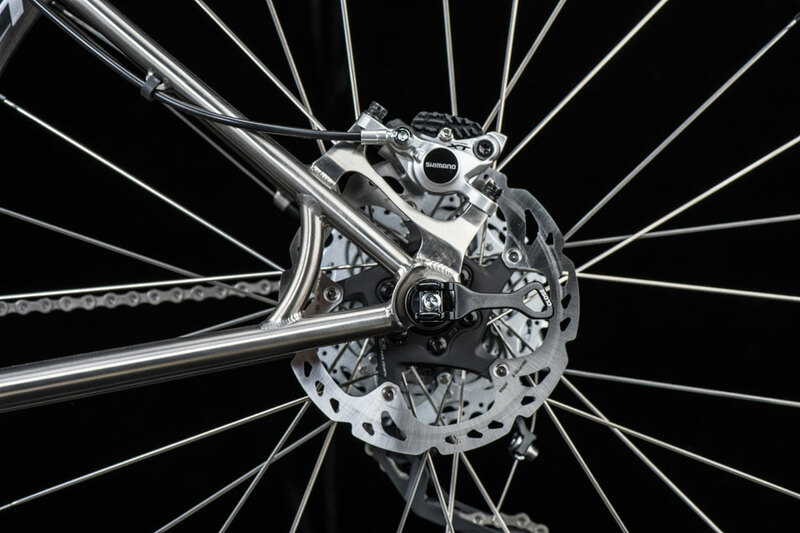 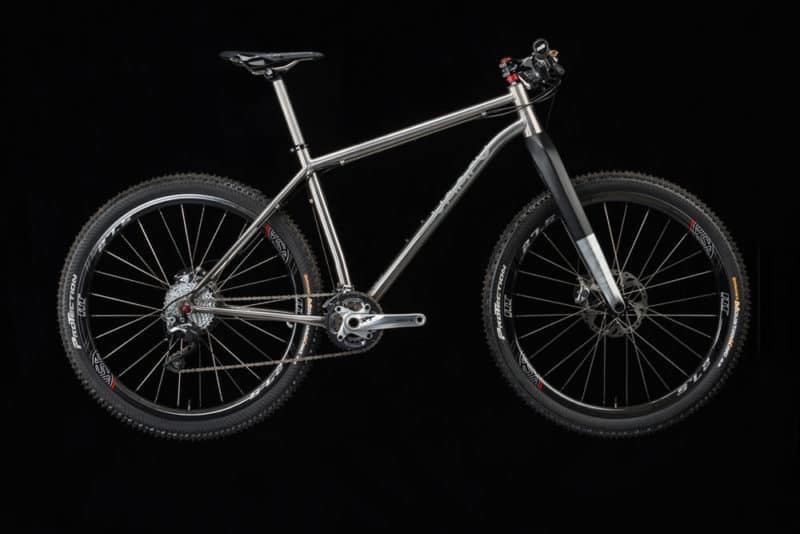 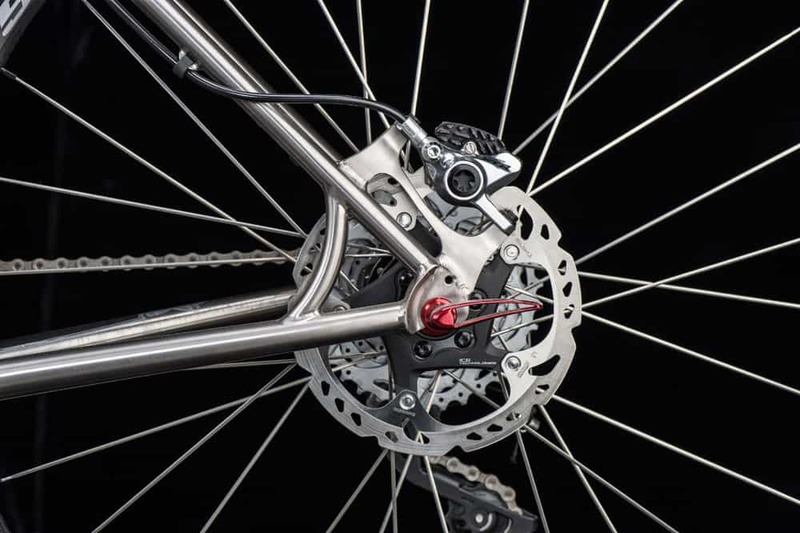 The V:275 XC is a cross country titanium 650b frame made with 3Al/2.5V double butted titanium tubing. 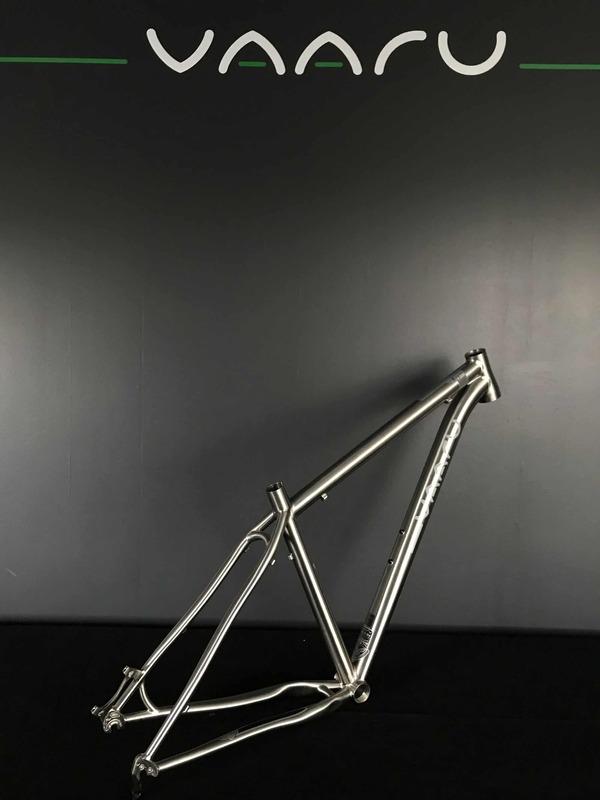 Designed for 100mm travel forks and with small diameter tubing, this is a lightweight racing frame. 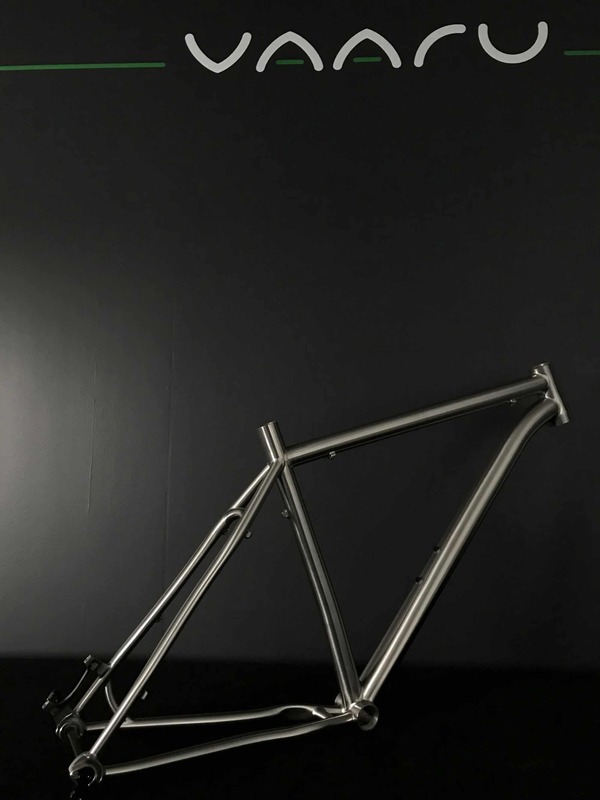 Please note this is a 19″ frame and is sold as frame only at this special price.